Microsoft has announced that it’s selling its feature phone business for $350 million in a group deal to FIH Mobile, a subsidiary of Chinese hardware manufacturer Foxconn, which manufactures iPhones for Apple, and a newly formed company called HMD Global. 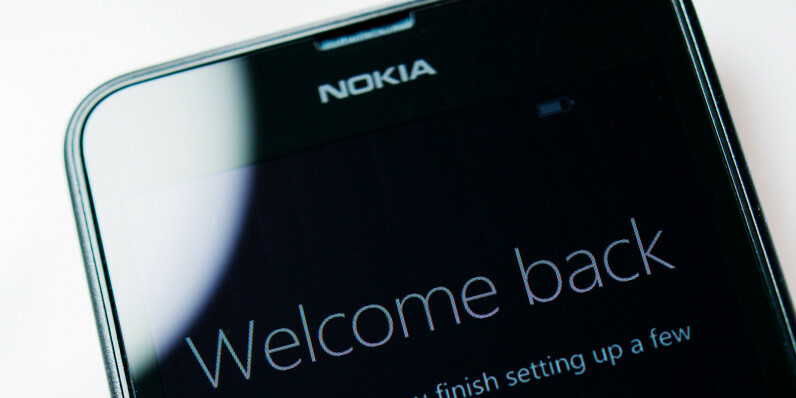 The deal includes Microsoft’s entry-level mobile device assets and the Nokia brand name, as well as its manufacturing facility in Hanoi, Vietnam. The transaction is expected to be finalized in the second half of this year. However, this won’t be the first time the brand’s label will grace an Android-based device. Near the end of 2014, it launched the beautiful $250 N1 tablet but didn’t make it widely available around the world. Hopefully, its launch with HMD will see its products in stores across the globe soon. The sale will not affect Microsoft’s Windows-based mobile operations. The company says it will continue to develop Windows 10 Mobile and keep its Lumia brand of phones alive, while continuing to partner with hardware makers like Acer, Alcatel, HP and VAIO. The move should free up Microsoft to focus on flagship devices based on Windows 10. The company is rumored to be working on a Surface Phone for 2017, but it hasn’t confirmed any details yet.